Apartment Building - 32 storey apartment building, Franklin St, Melbourne. 188 apartments, ground floor shops and a five storey carpark. Installation of a 2500amp main switchboard, reticulation, light and power, security, data and a monitored fire system. 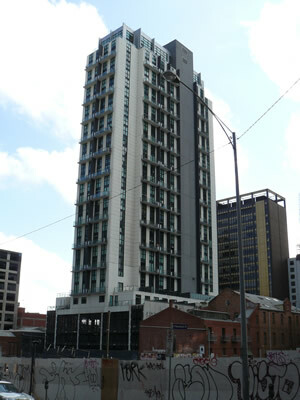 Side view of multi-storey apartments in Franklin St, Melbourne. 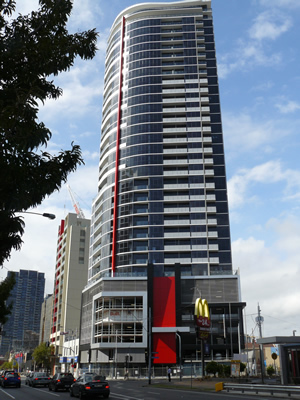 32 storey apartment block with 186 apartments, five story car park and ground floor shops. 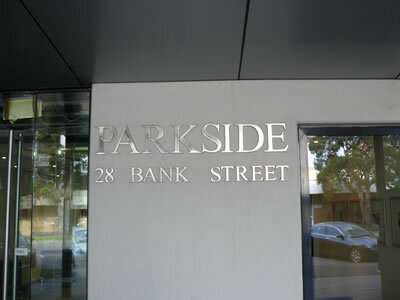 Installation comprised main switchboard, light and power, data, security and car park control. Apartment Towers on one site. 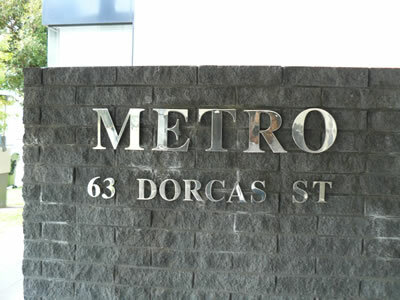 Apartment towers on one site, Bank, Wells and Dorcas Sts, South Melbourne. Over 700 apartments completed in 18 months. Installation of 4 x 1800amp main switchboards, light and power, data and security. 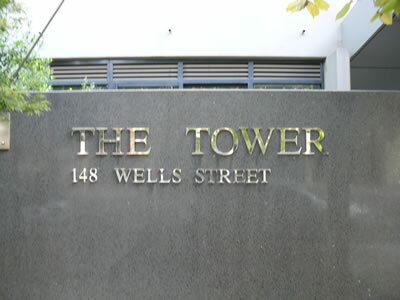 Apartment Tower Wells St, South Melbourne. Part of over 700 apartments completed in the same area in 18 months. Installation of 4 x 1800amp main switchboards, light and power, data and security. 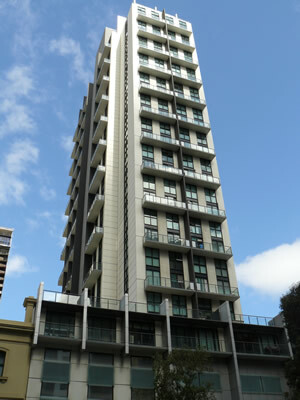 Apartment Tower in Bank St, South Melbourne. Part of over 700 apartments completed in same area in 18 months. Installation of 4 x 1800amp main switchboards, light and power, data and security.